From the Fave app, simply click on ME > HELP CENTRE > TALK TO US to initiate a live chat! Our agents will assist you from there. 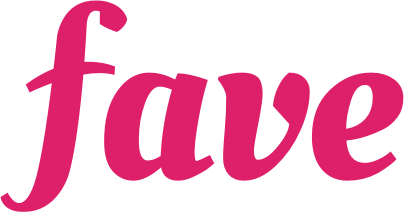 Alternatively, drop us an email at hello@myfave.com and our Customer Happiness team will be there to assist you!